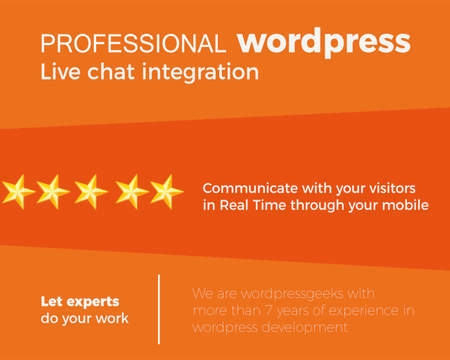 We specialise in WordPress Theme And Plugin Customisation and Development. 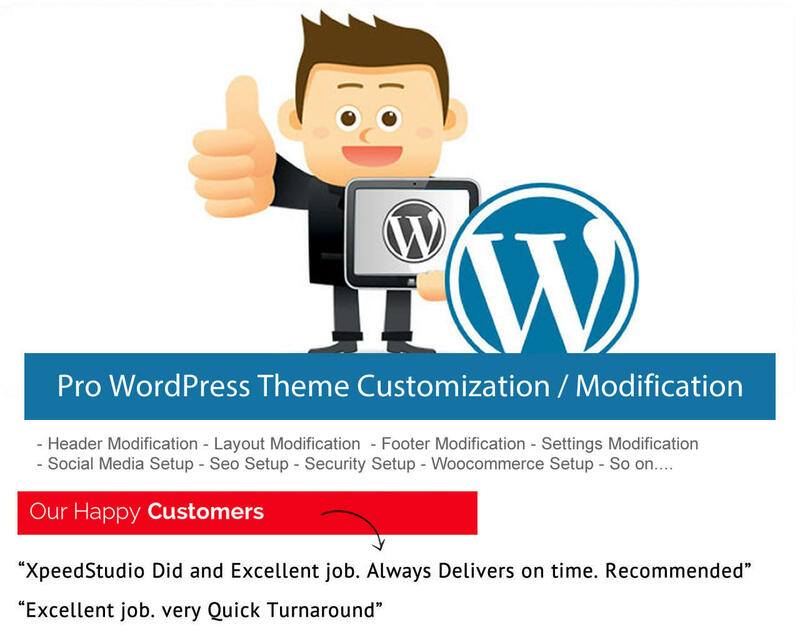 We will professionally customize your existing WordPress theme with the new level. 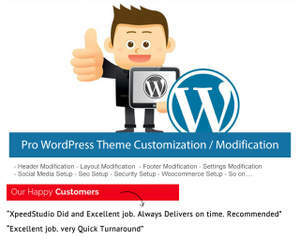 - Layout modification: Changes your theme colors and layout as theme allows. 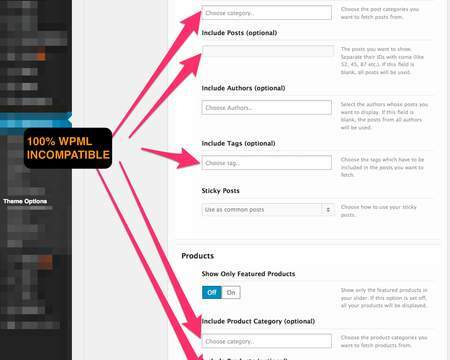 - Footer modification: Change Footer Widgets as theme allows. 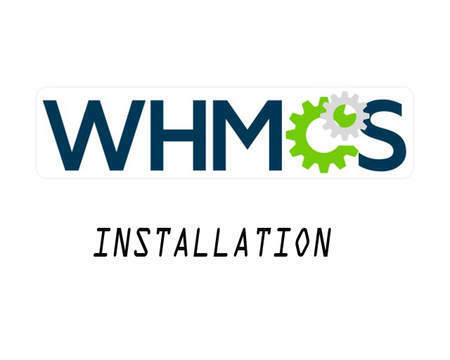 - Settings Modification for change fonts, sidebar, Widgets as theme allows. 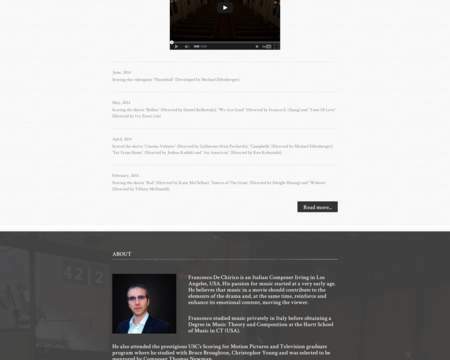 - Social Media Setup: Add your Social media links to your site. - Security Setup: Security Plugin setup to reduce Risk for hacking. - Child Theme Setup for any Customisation. - 5 X Revision Before Approval. - Delivery Within 5 Business Days.